Founded in 1913, the Tokyo Golf Club is an historic club that shifted twice before settling next door to Kasumigaseki Country Club on the outskirts of Tokyo in 1940. 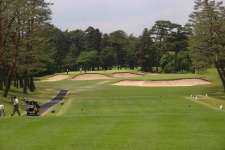 The club’s previous home was closer to the city and its Charles H. Alison designed course, considered Japan’s first outstanding layout, was seized by the Japanese military during World War II. It was the man who first brought Alison to the club and then became a disciple of his design philosophies, Komyo Ohtani, who was then responsible for creating the club’s new home. Ohtani’s course supposedly followed some of the routing ideas from the Alison layout and copied his distinctive design style, most notably at the 2nd and 13th with their wonderful diagonal cross-bunkers, but also in the excellent shaping of the right green on the 6th, left green on the one-shot 8th and the short par four 14th. The best stretch of holes comes at the finish from the strategic 16th and the nice dropping par three 17th, to the strong par four closing hole with its two terrific, and totally individual, greens. 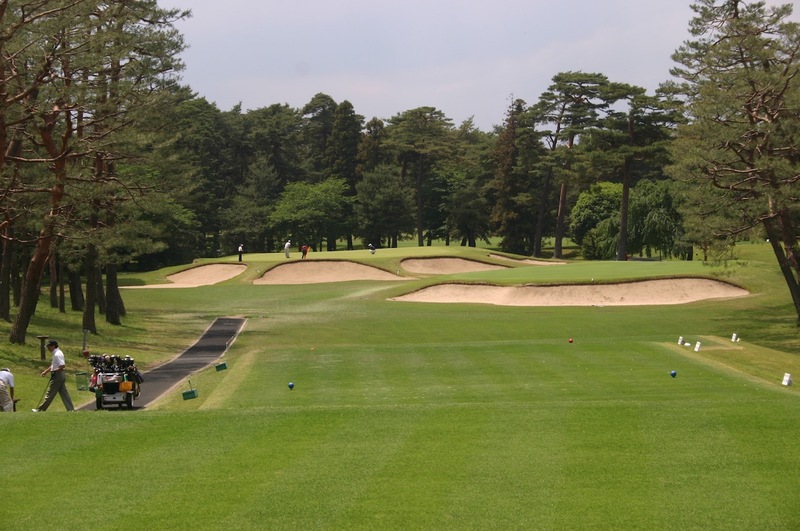 The major problem with today’s course is the loss of some of Ohtani’s design intent and the unsatisfactory double greens. Sadly you never play to the best set of greens here as the good targets alternate and, unlike at Kasumigaseki, there is a major discrepancy in quality - holes such as 6, 9, 15 and 17, for instance, are fabulous to one green and disappointing to the other. 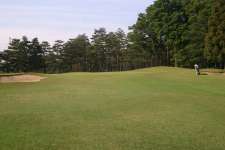 The course is also no longer an exciting driving test and some of the better fairway bunker complexes have become lost within its expanding foliage. 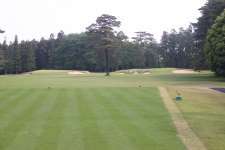 Though an impressive club and fun golf course, some shallow and tired bunkering, dated driving zones and mixed greens are ultimately telling.